There was a time when three children in our sponsorship outreach shared in this poverty of being unwanted, unloved, and uncared for: Noah, Michael, and Ben. All three needed a family; Noah’s mother died from childbirth complications just three weeks after he was born, and both Michael and Ben suffered from poor living conditions. 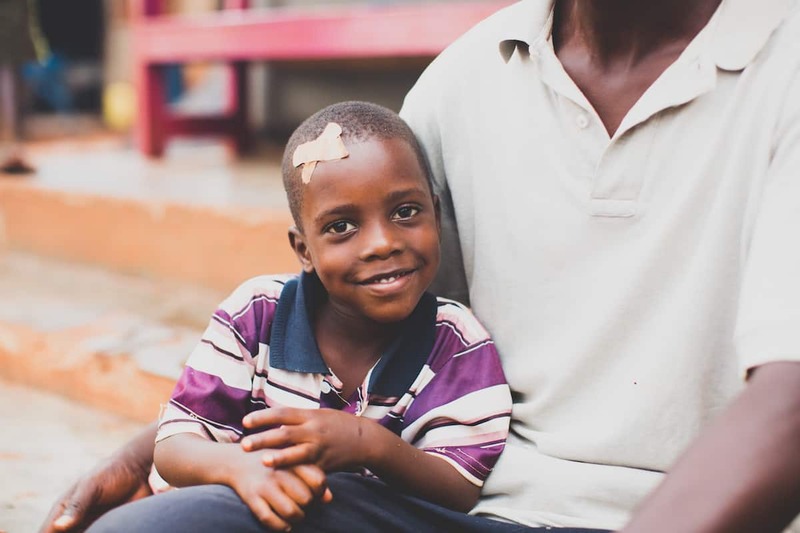 Thankfully, Amazima’s sponsors were able to cover each of their school fees and provide them with food, emotional support, and medical care. This dramatically improved their quality of life and gave them hope. 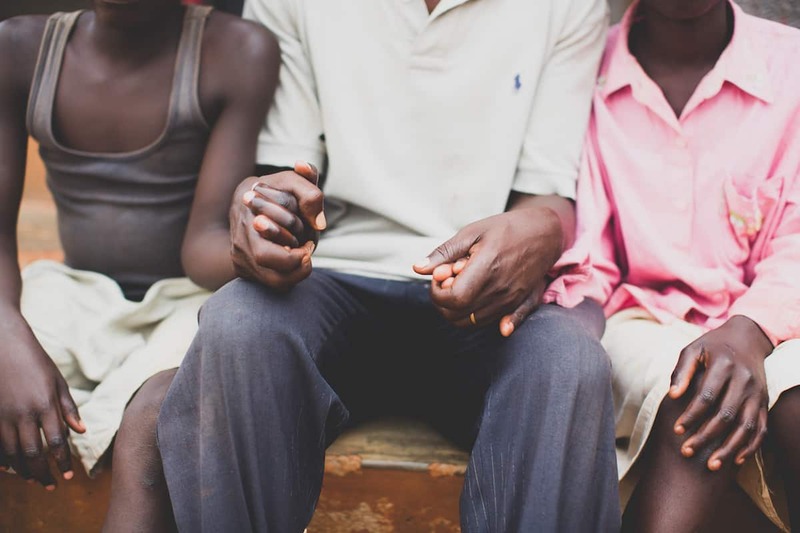 However, our staff knew that in order for these boys to have the best life possible, they needed the comfort and care of a loving family. We prayed and thought through options, but little did we know God would use someone on our staff to provide for the children. 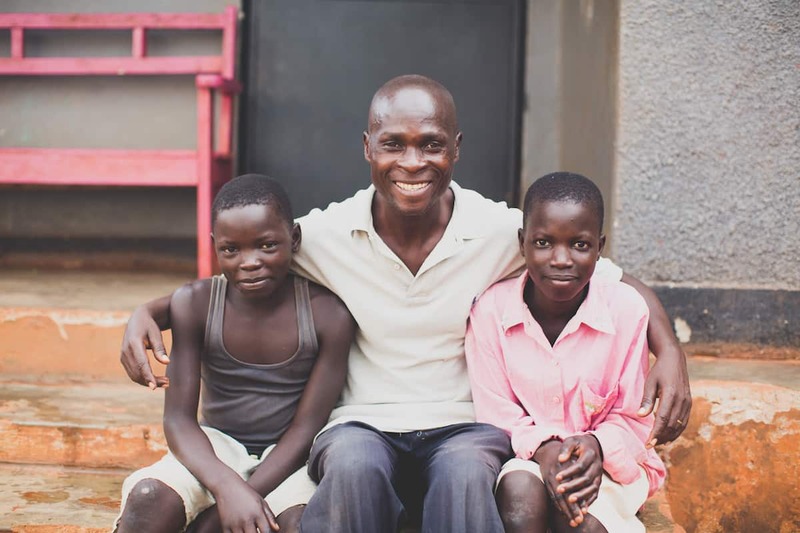 Patrick had had been with Amazima for four years at this point, and he’s still with us today. 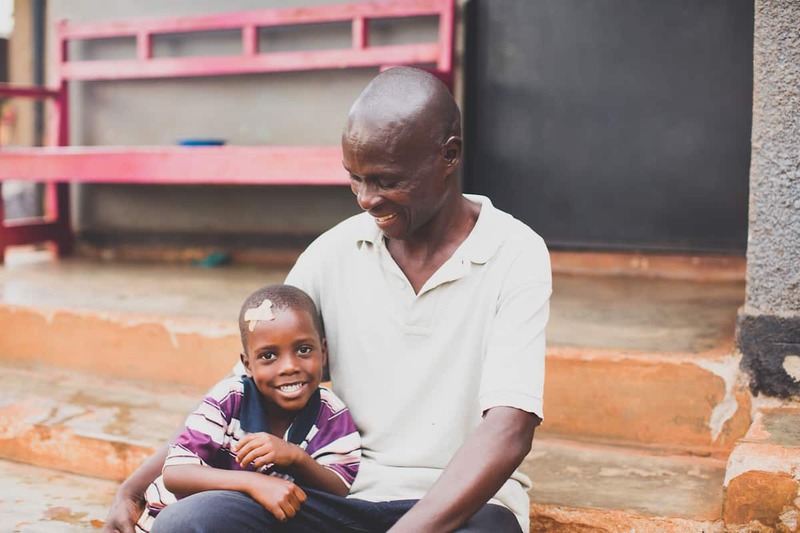 Out of all of the titles Patrick is known by, “Uncle Patrick” best describes the impact this amazing father and husband has had on the community of Buzika. 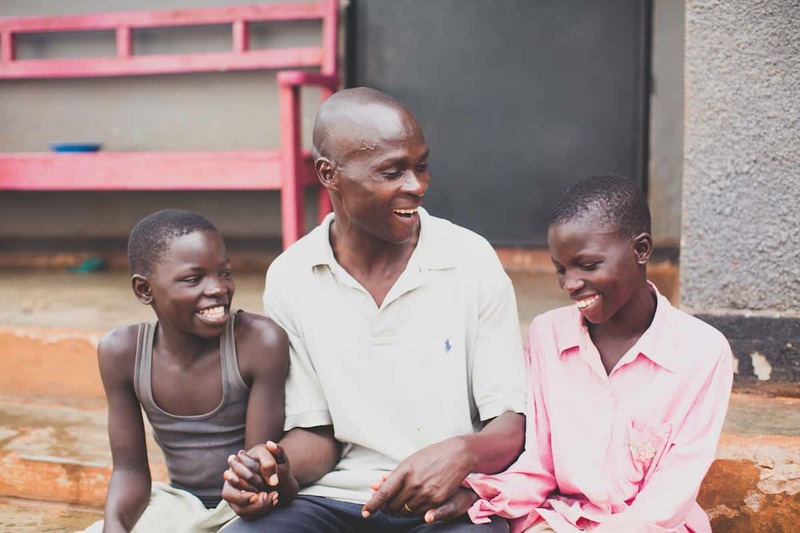 When he and Celeste, his wife, heard three boys in Amazima’s sponsorship outreach were in need of a family, they welcomed them into their home with open arms and open hearts. Patrick and Celeste have six biological children and also care for two young relatives, meaning that Michael, Ben, and Noah gained a total of eight siblings! Needless to say, Patrick and Celeste’s home is always busy, but they wouldn’t have it any other way. As a ministry, our desire is for children to not only hear the gospel, but for them to also see it being lived out—and that’s exactly what Michael, Ben, and Noah have experienced. We’ve watched God bring restoration to the minds and hearts of all three children, and two of them now have a relationship with Jesus! Patrick finds himself constantly in prayer for the future of all of his children, and his deepest desire is for them to be disciples of Jesus. 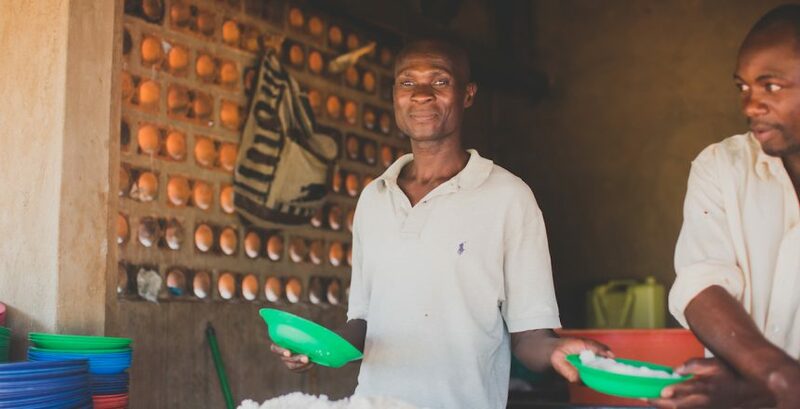 To Amazima’s partners, thank you for making it possible for us to hire people like Patrick—to know him and his family is to know Jesus in a deeper way. For $25/month, you can help us educate, empower, and share the gospel with over 600 children and their families. Click here to become a sponsor today!